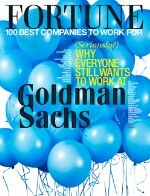 South Florida's largest private employer grew its ranks by 17% in the past two years. The majority of new hires came from employee referrals -- and more than 1,000 workers returned to Baptist after stints elsewhere. 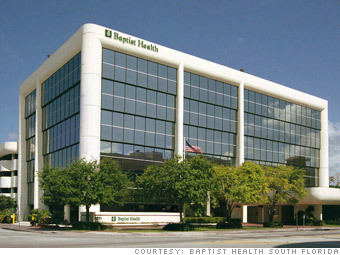 Network with Baptist Health S. Fla.
Is Baptist Health S. Fla. a great employer, or what?